During pregnancy, self-care is more important than ever. Essential oils and pregnancy can help you relax (very important!) and deal with some of pregnancy’s uncomfortable symptoms. Using aromatherapy recipes for pregnancy won’t cure everything, but it can help ease symptoms and support a positive attitude – especially when you’re feeling as big as a house! Before we get into the recipes, I want to take a moment to talk about essential oil safety and pregnancy safety. Essential oils can have powerful effects on our bodies. Some essential oils contain plant hormones, while others strongly affect the central nervous system, which makes them unsafe for use during pregnancy. 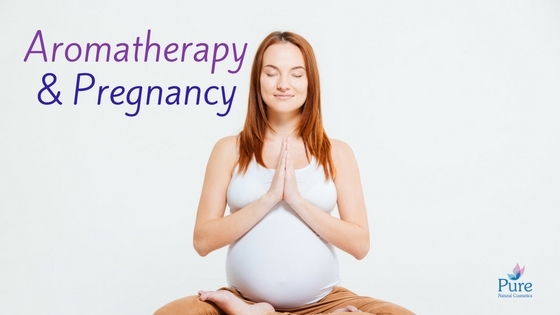 You may want to talk to a certified Aromatherapist before using aromatherapy in pregnancy. There are many different opinions regarding which essential oils are safe for pregnancy and which are not. Do not apply any essential oils directly to your skin. 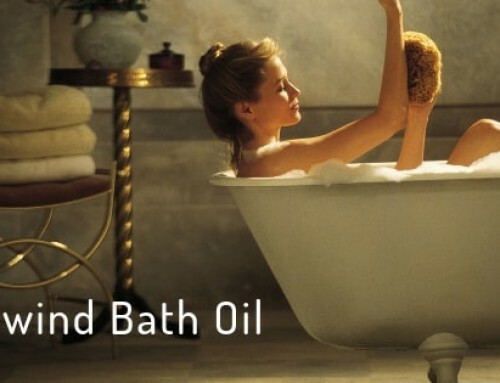 Use custom made, unscented all-natural body lotions, oils and bath products to help relax and relieve discomfort. Use aromatherapy bath and body products at half the normal strength. And now… On to the recipes! From the second trimester onward, lower backache is a pretty common problem for new mamas.Try a massage using five drops of mandarin or lavender essential oil to a tablespoon (15ml) of sweet almond, jojoba or calendula oil. Ask a partner to gently rub the aromatherapy massage pregnancy oil into your back from your tailbone to your shoulders. Use an aromatherapy diffuser in your bedroom to create a calm, sleep-inducing atmosphere. Try using chamomile, lavender, frankincense or mandarin essential oil. During the second and third trimesters, use your aromatherapy massage oil every night before bed. Lavender is especially good for helping to relax both your body and your mind. you can use the Lavender Spray to spray on your pillow before bed. For an afternoon pick-me-up, try citrus essential oils. Peppermint is also good here. Place three drops lemon, peppermint or grapefruit essential oil on a folded tissue and inhale its reviving scent to feel uplifted and refreshed. This is also a good time to use your aromatherapy diffuser. Stick with the citrus or mint essential oils and fill your house with their energizing aromas. Click here for some uplifting diffuser blends. Caring for yourself is caring for your baby. 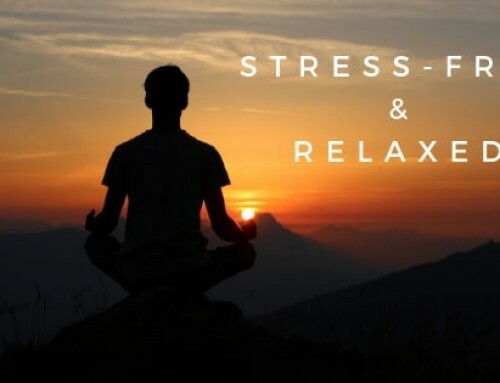 Relaxation is not only important during pregnancy but is also a powerful tool for creating a positive birth experience. Aromatherapy massage in pregnancy is wonderful for relaxing muscles and easing your sore back and swollen feet. At Pure natural spa you can book your pregnancy massage made by a certified pregnancy massage therapist. Postpartum issues like fatigue, depression and poor sleep are common to many new mothers. Now is finally the time to really unleash the powers of aromatherapy! Note: This is not to say that aromatherapy will “cure” depression or other serious postpartum health problems. When in doubt, see your doctor. Use your aromatherapy diffuser regularly to boost your spirits and your energy. For a happy-making aromatherapy diffuser blend use 4 to 6 drops bergamot, 3 to 5 drops grapefruit, 2 to 4 drops lemon and 1 drop geranium essential oil. Now is the perfect time to soak your tired, achy body in a nice warm, relaxing aromatherapy bath. 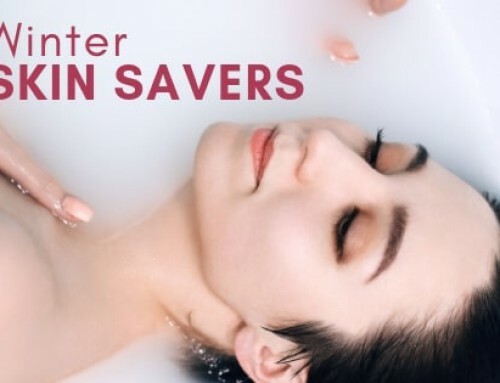 Epsom Salts are especially good for healing pain and inflammation, and combined with pain-relieving essential oils, they pack a powerful healing punch. Get in the tub! 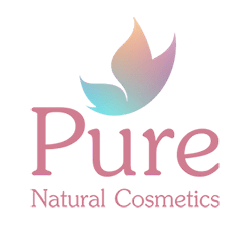 At Pure natural spa you can book your pregnancy and post-natal massage made by a certified pregnancy massage therapist.